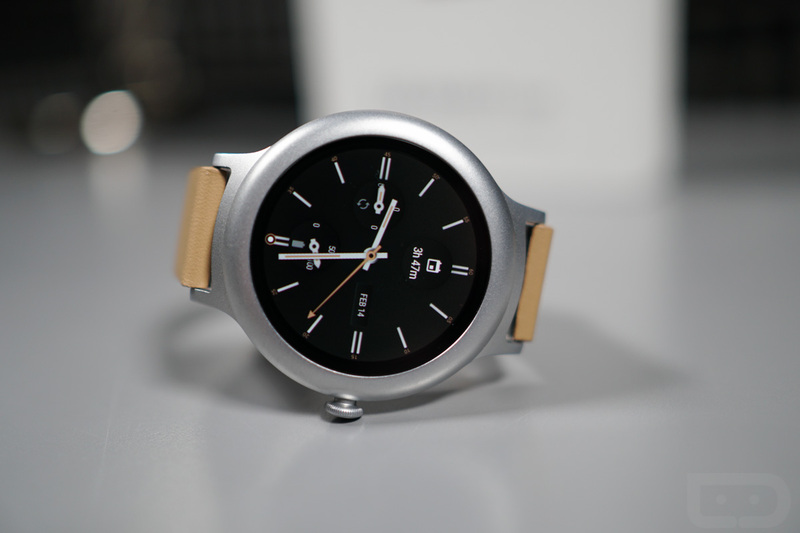 What, you thought we’d unbox the LG Watch Sport and not do the same for the Watch Style? Silly, you. Because these are the first two Android Wear 2.0 watches and because Google teamed up with LG to make them, they deserve a bit of special attention. 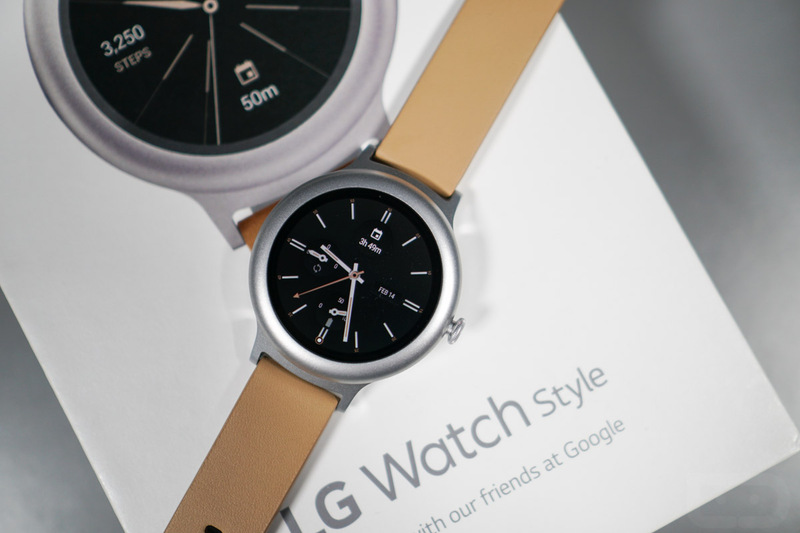 While these are no means Nexus-like devices, it is obvious that Google and LG worked closely together to help usher in the era of Android Wear 2.0 with this launch. That’s a big deal. 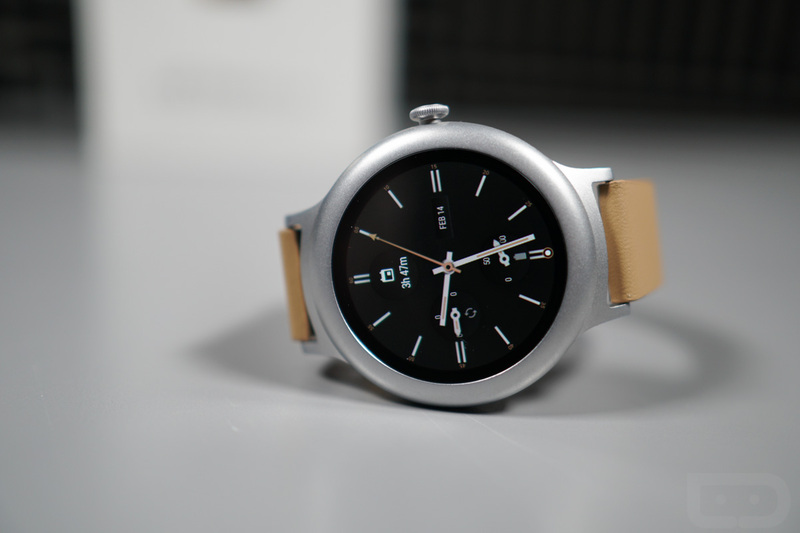 To recap, the LG Watch Style is the cheaper-less-equipped of the two. It doesn’t have NFC or LTE or a heart rate monitor, it does have the 1.20-inch circular POLED display, Snapdragon Wear 2100 processor, wireless charging, and rotating crown. It also has IP67 dust and water resistance, a stainless steel 42mm case, 240mAh battery, and easily changeable 18mm watch bands (full specs). 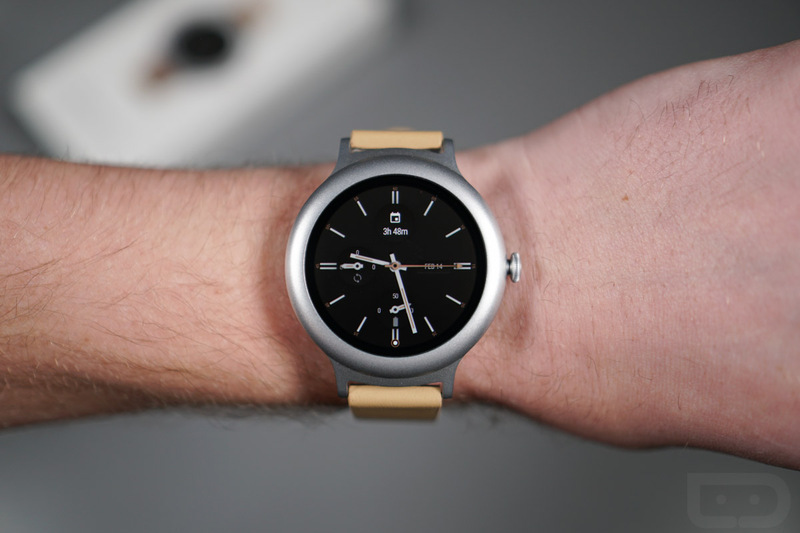 At $249.99, it costs $100 less than the Watch Sport, but you can see why. It’s missing important pieces of tech, like NFC. I’ll have much more to say in the full review of the Watch Style, but I think it’s safe to say out of the gate that this watch feels like a missed opportunity for LG and Google. The lack of NFC makes this just another Android Wear watch that does what all of the other Android Wear watches do, instead of a watch that showcases the future of wearables. That’s fine if all you want is a smartwatch that does the basics. That’s not fine if you want more.